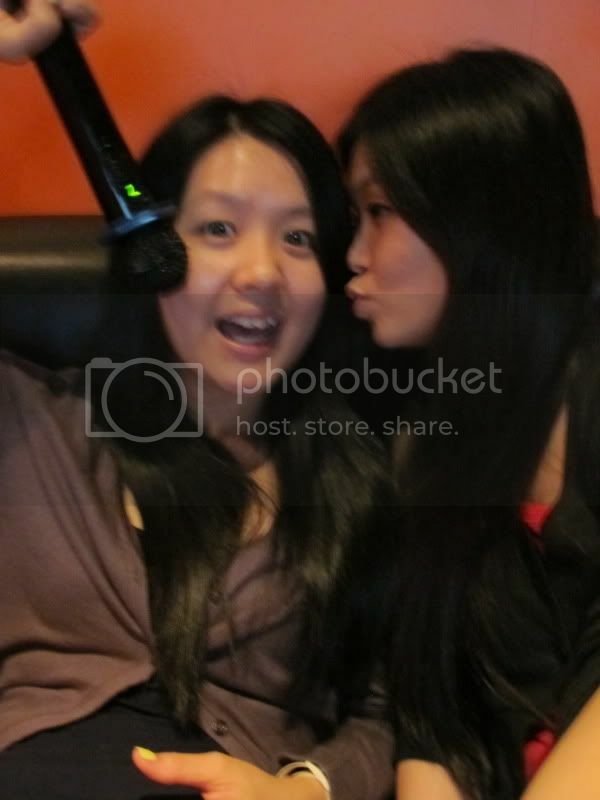 Since my dearest sister, Jamie Yeap came down to KL with me for short vacation and shopping spree, both of us finally decided to go for karaoke session in Red Box, Low Yat Plaza. 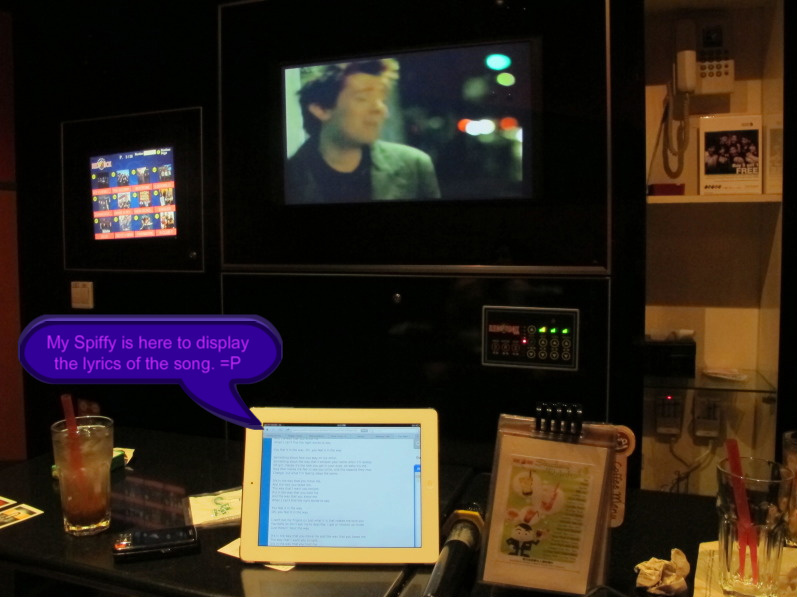 As i had mentioned in my previous posts, i dislike the services in Green Box, Sungei Wang and not many latest hit of English songs to choose from making me make such decision to sing in Red Box instead. 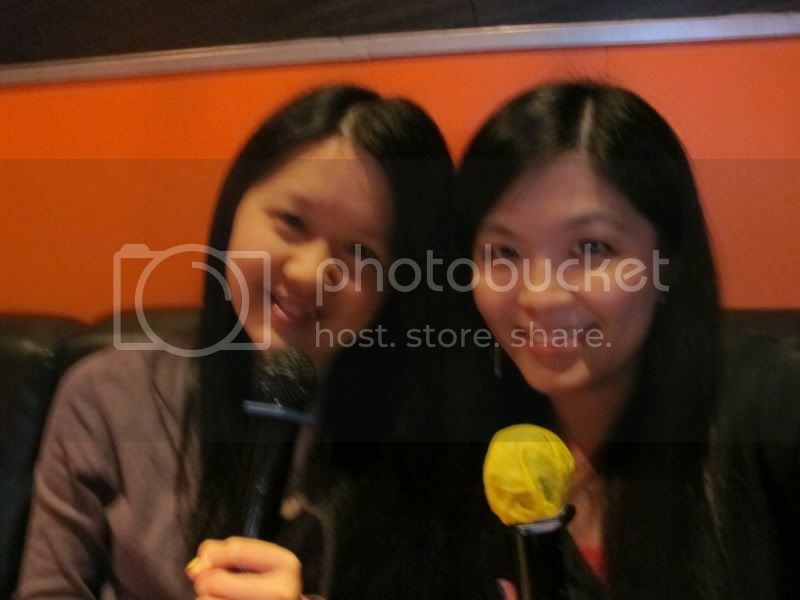 Our first karaoke session of the year 2012 and this time both of us will be singing only English songs as i can't read mandarin as much as my sis. 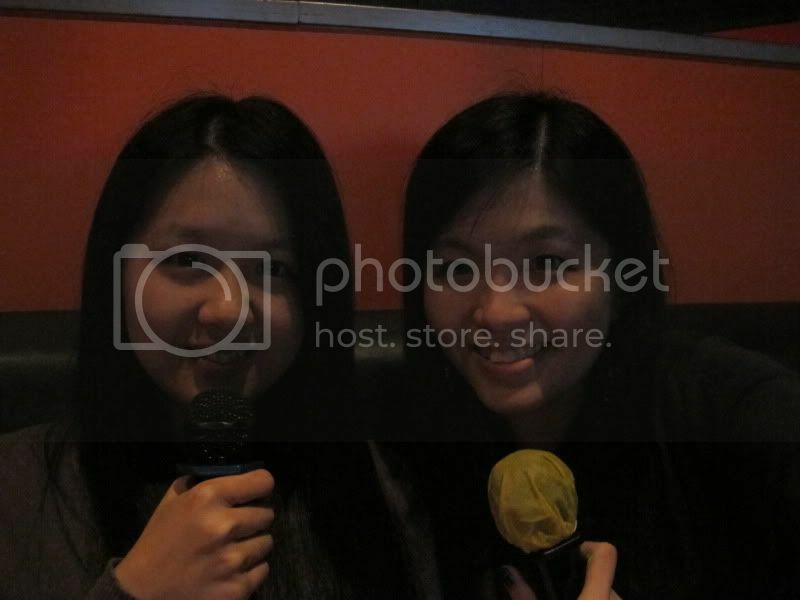 We only selected three Chinese songs by picking the simplest title and easy to be read by bananas (both sis and i). LOL! Basically we only can recognise the photo of the artistes that were displayed on the screen and some of the simple name like Lee Hom, JJ Lin and Rynn Lim. Haha. We sang our lungs out and turned on the maximum volume of the music. The choices of the English songs they have here are more trendy and up to date compared to Green Box. 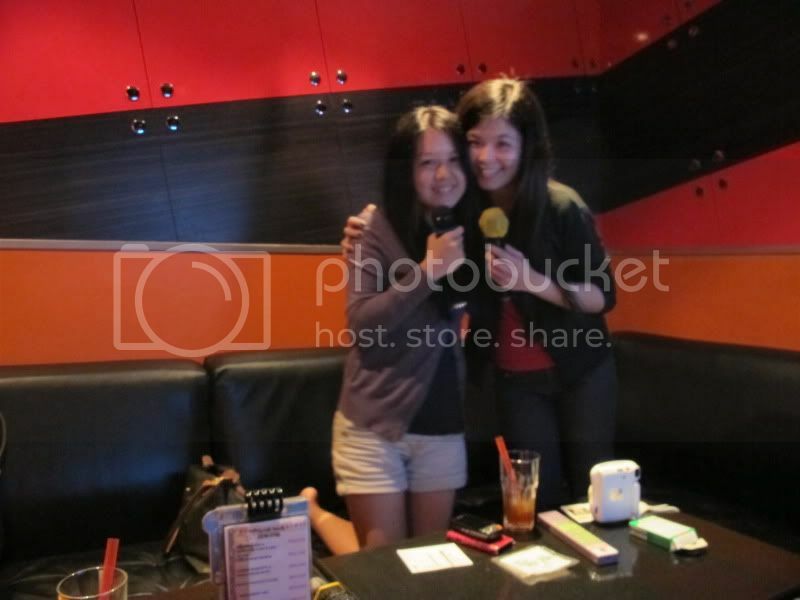 We sang from rock, pop to ballad songs. We took this opportunity to sing like we were in choir school team last time. Different parts with different pitches. Awesome! I won't do that if my friends were here with me cause my voice isn't good as my friends'. 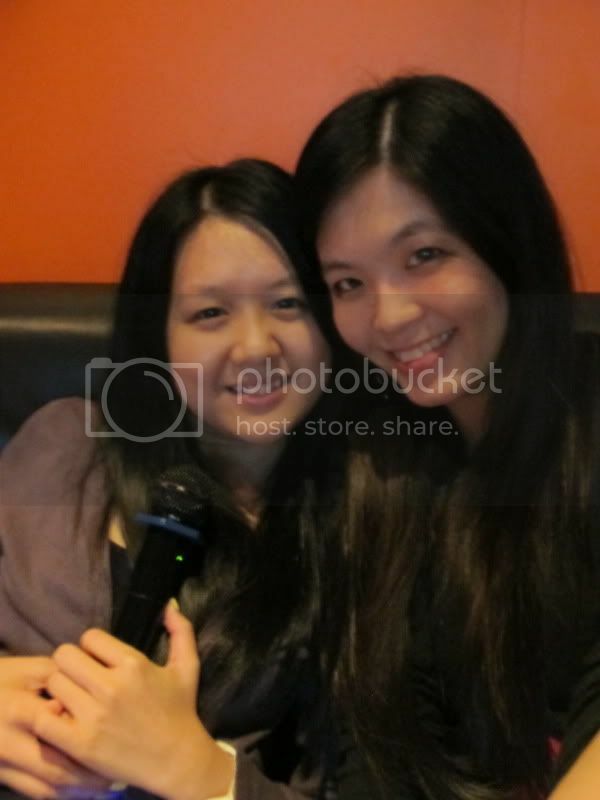 Sister's voice was so powerful and strong that she was able to sing at very high pitch unlike me. I'm a failure. Zzzz.. Telling people that i am from choir team made me feel embarrassed now. 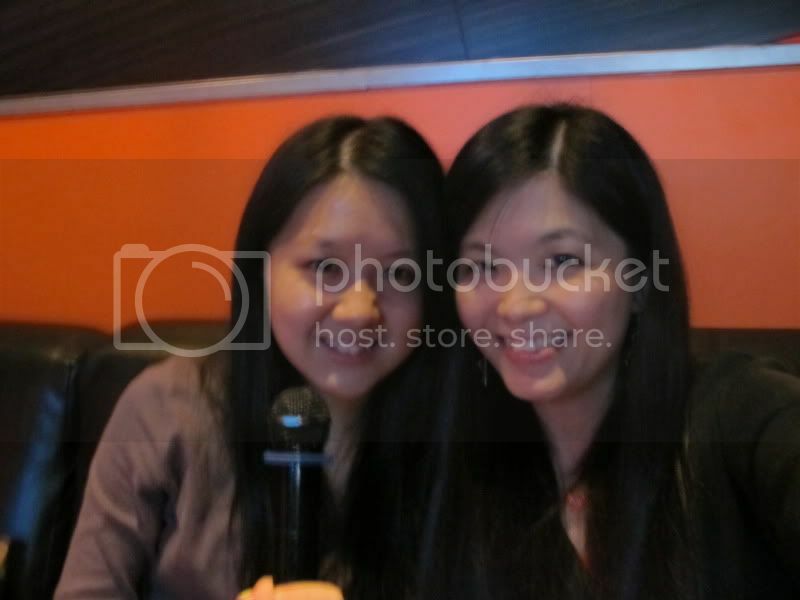 After that, while resting our voices since only both of us were singing, we camwhored for awhile. 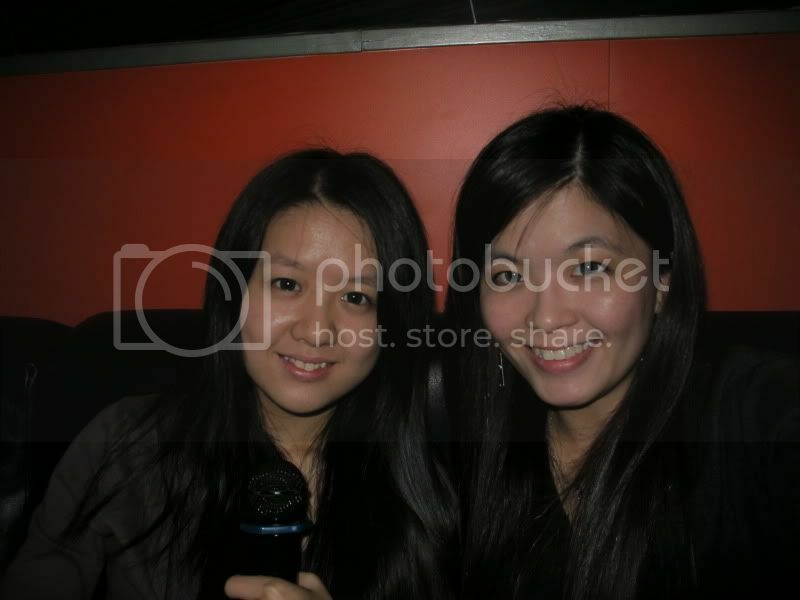 The lighting was very bad so I turned on my flash light and snapped photos of us. We even changed the position of the place and took photo under the dimmed lights and the photo turned out to be grainy and hand was abit shaky. Sorry readers! Shot #3, the least blur among all the photos without flash. 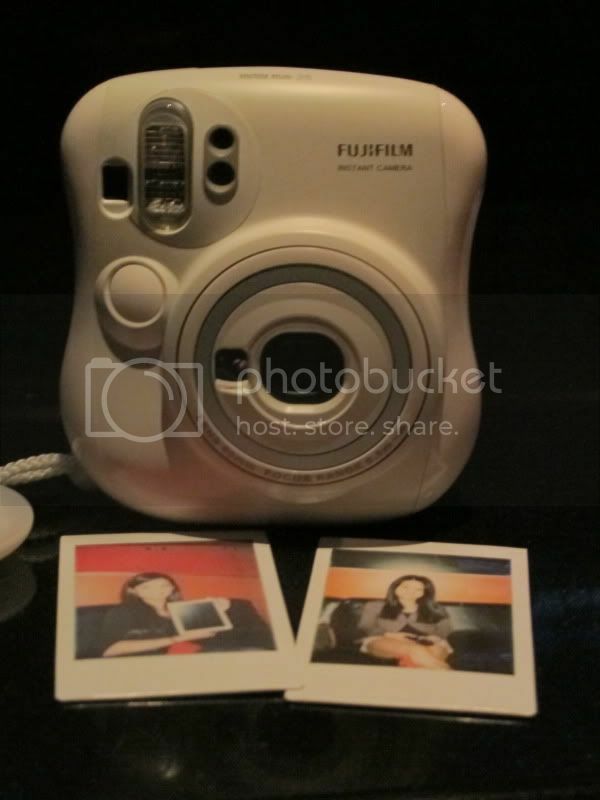 Since my lil P wasnt in use for quite sometimes, therefore i took it out and snapped with my sis to keep as memories. She wanted to keep a photo of us in her wallet. So i took quite a number of shots and each of us keep two for ourselves. Later we set the timer and took a few shots and chose the best shot that the camera had taken. Do follow me in Viddy! (Username: janiceyeap) Thanks! 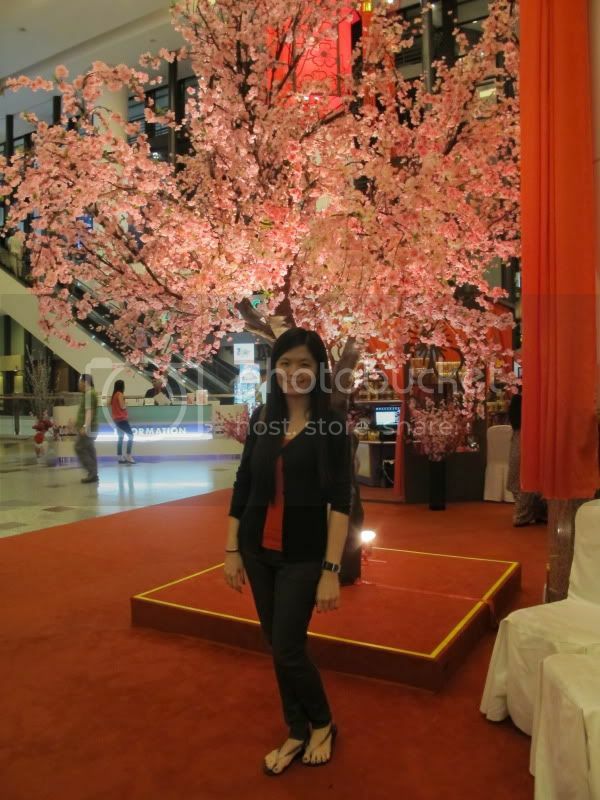 Finally, after 3 hours plus of singing, we went shopping and walked around taking photos of CNY deco in Times Square. Close-up shot of myself with the flowers. Another fat shot of me with the huge tree decorated with lanterns. 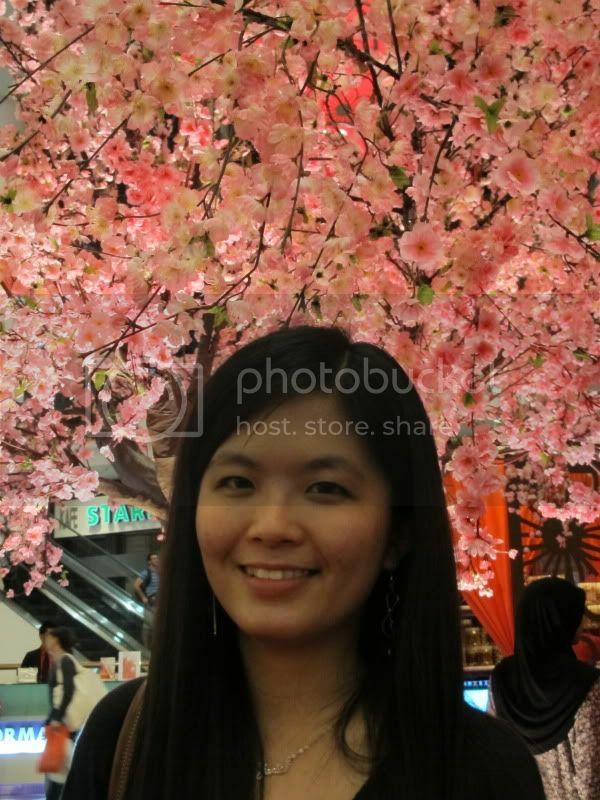 P/s: Happy Chinese New Year in advance to all my friends out there! P/s/s/s: Gained weight ever since i came back from hometown. Need to diet before CNY is approaching!